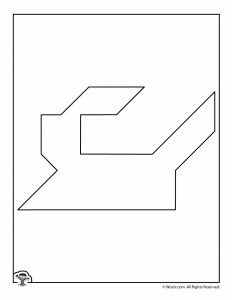 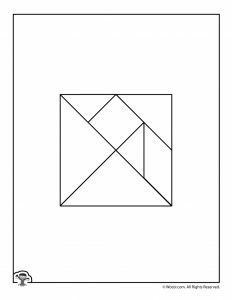 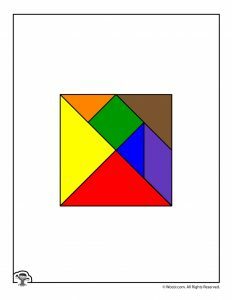 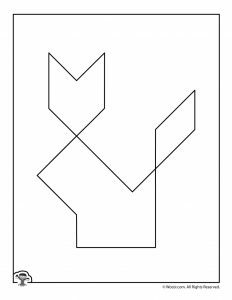 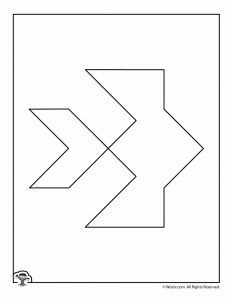 Here’s super fun new printable tangrams puzzles for kids and adults who love playing with shapes! 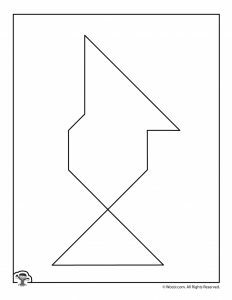 Start by printing the tangram puzzle pieces. 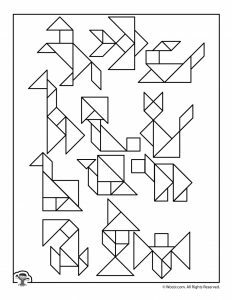 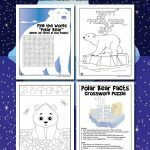 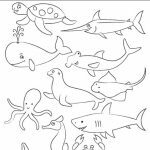 You can print the full color version or the color-your-own version, either way you want! 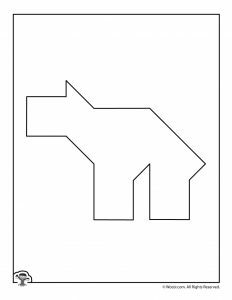 Cut out each pieces when done. 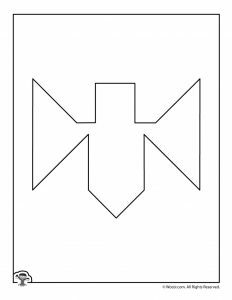 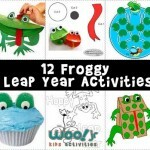 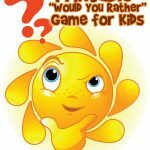 For a longer-lasting game, print them out on card stock, or you can even laminate them for extra durability. 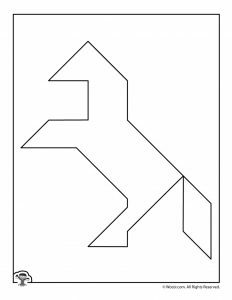 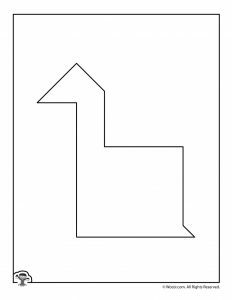 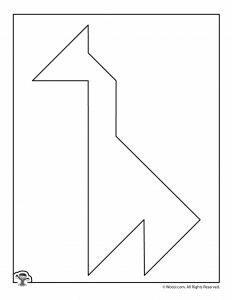 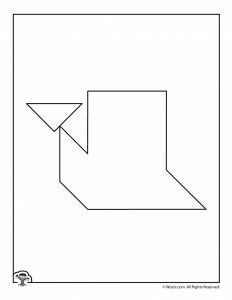 Here are 12 animal tangram puzzles. 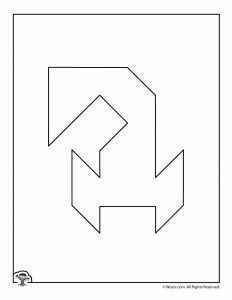 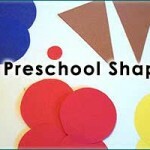 Play by figuring out how every tangram puzzle piece fits into the outlined shapes on the page. 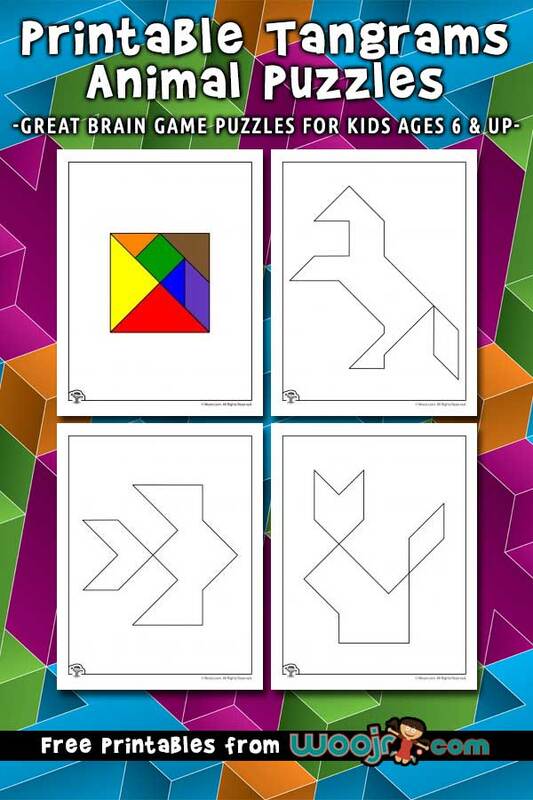 ALL SEVEN tangram pieces are used in every single animal puzzle! 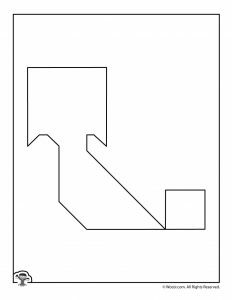 So you may have to move stuff around several times to figure out how they fit.